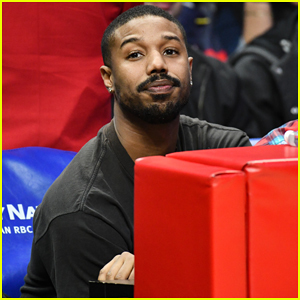 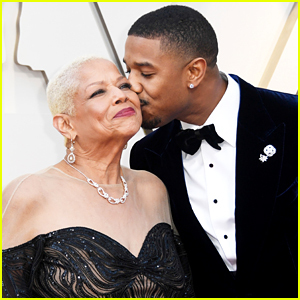 Michael B. Jordan Surprises Fans at 'Creed II' Atlanta Screening! 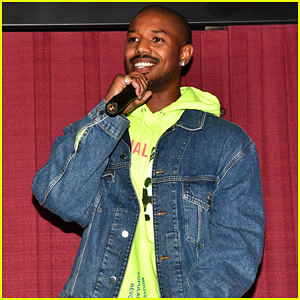 Michael B. Jordan is all smiles as he grabs the mic to speak onstage at the special Atlanta fan screening of his anticipated film Creed II held at Regal Atlantic Station on Wednesday (November 7) in Atlanta, Ga. 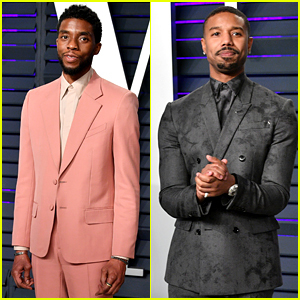 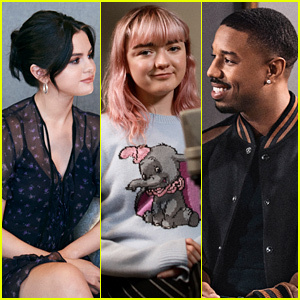 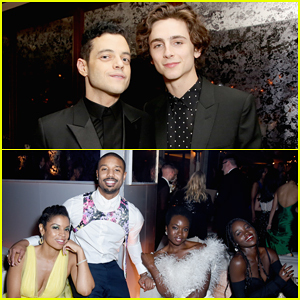 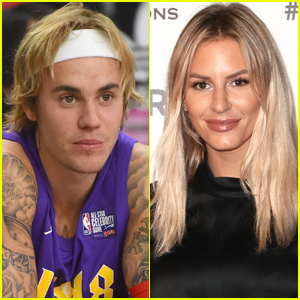 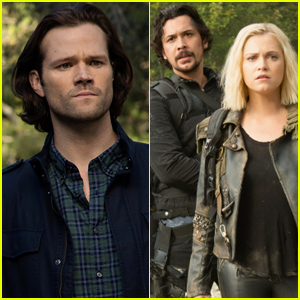 The 31-year-old actor was accompanied by his co-star Florian Munteanu and the film’s director Steven Caple Jr. as they introduced the flick ahead of the screening. 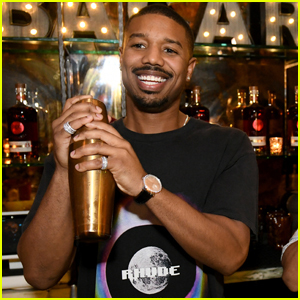 In Creed II, Michael reprises his role as Adonis Johnson and must face off against a new opponent, Viktor Drago (Florian), the son of Ivan Drago, who was portrayed by Dolph Lundgren in the 1985 film Rocky IV. 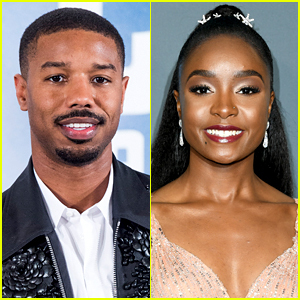 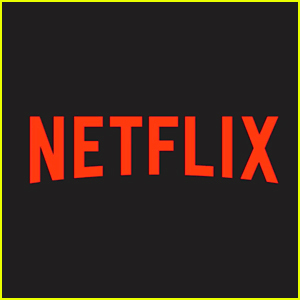 Creed II is set to hit theaters on Wednesday, November 21 – Watch the brand new featurette below! 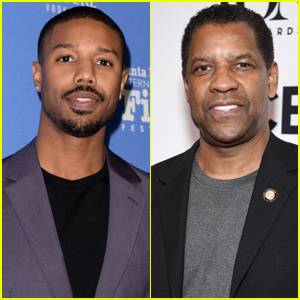 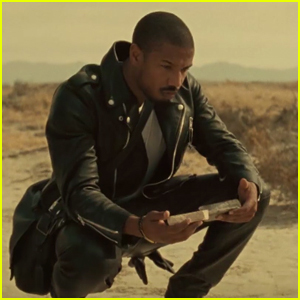 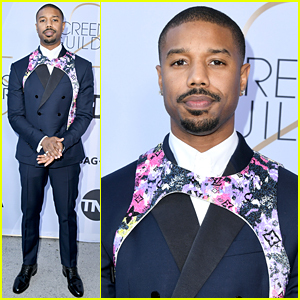 Posted to: Florian Munteanu, Michael B Jordan, Steven Caple Jr.